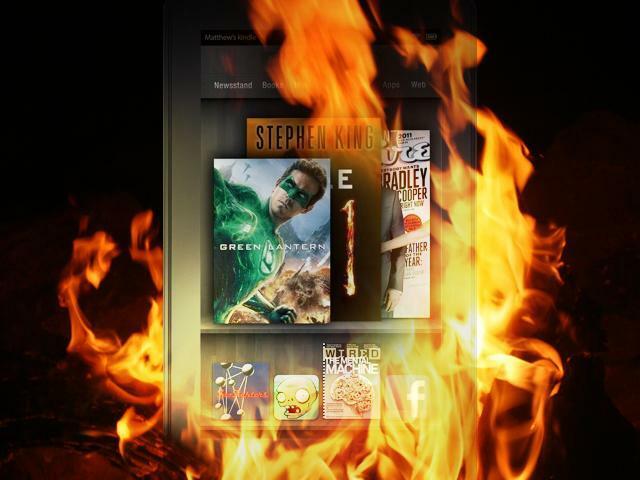 The Fire to Kindle iPad Sales? If Moskowitz is correct in his assessment of Apple, there seems to not to be a lot of concern surrounding the mountain of Kindle Fire purchases, believed to be somewhere around 6 million. It may come as a surprise that Cupertino does not view the Fire as a threat a to the iPad, and that it may even believe the iPad will eventually benefit from Kindle Fire sales. Could Amazon’s tablet in fact end up being a boon to the Apple’s device? It’s more likely than you might think. 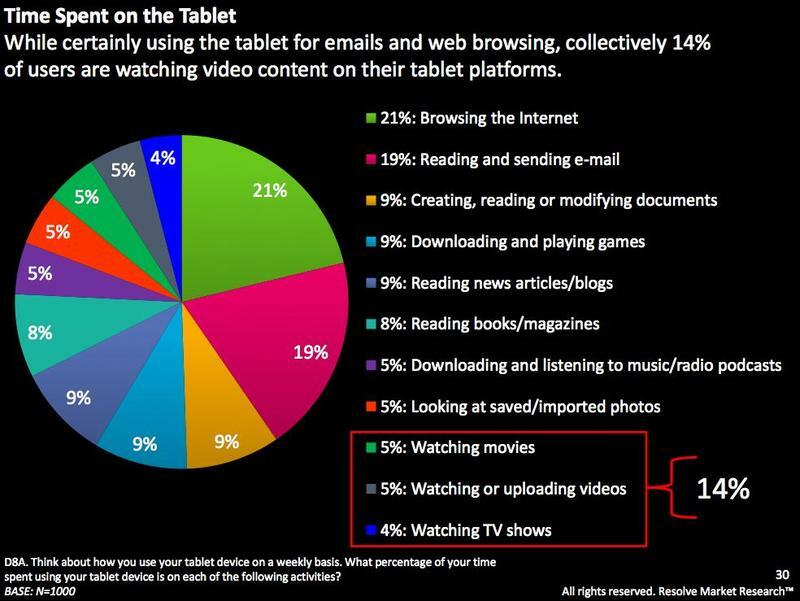 Look at the two major uses: Browsing the Internet, and reading and sending email. Those two activities compose 40% of the time spent on tablets, and they’re activities that the iPad arguably does much better than the Fire, which didn’t even launch with a native email application. Certainly, there will be Amazon customers who love the Fire experience and will not want to leave it, but for the majority of the use-cases listed above, the iPad is simply a better option. This brings it down to an issue of cost. As consumers generally become more acquainted with the technology, the price barrier will become less of an issue. Initially, the Fire has been a great success, no doubt buoyed by it’s incredibly low price-point and integrated Amazon services, but in time, those services and that price will not be enough to convince users to settle for the current, mediocre Fire. That leads us to the very next point, which is that Amazon is rumored to very soon release a second generation Fire. According to a variety of sources, it would be a larger tablet made to compete more directly with the iPad. It may seem awfully soon to consider another iteration, but some of the impetus to put out the Fire was likely driven by the desire to get the product to market before the holidays. But if we’re to expect a completely revamped Kindle Fire that would be able to compete with the iPad, we’re forgetting what Amazon’s purpose behind the tablet is. They’re not selling a physical device, they’re selling services, and that’s where Apple and Amazon differ. Simply making the tablet bigger will not be enough, and until Amazon is willing to build a device that is competitive in the real areas of tablet use, it will risk being the Big Wheels of the tablet family. The Fire in its current iteration is not a long term problem for the iPad, and it could, in a strange spark of fate, serve to kindle sales of Apple’s dream machine. Unless the Fire is revamped to provide greater day-to-day usability, it may eventually be seen as the beginner’s tablet.